Today I'm thankful for a lovely weekend: the rain ended and cooler weather came in behind it, just in time for a neighborhood outdoor get-together on Friday night. I spent the the rest of the weekend doing a little work, some gardening, and some chores, but I sneaked in some reading time on the deck whenever I could. I'm watching season 2 of Anne with an E on Netflix. I'm still undecided how I feel about this show, which is inspired by Anne of Green Gables but not very faithful to the books. The acting is good, though. I'm in a slight panic that it's just about August . . . not much time left before my final travel for the summer, and I have so, so much to do before I go. Yikes! 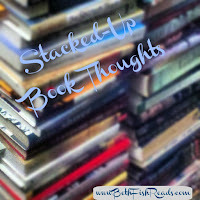 Here's what I read last week. I am intrigued with Drunken Tree especially. I am fascinated with books with a Latino connection. 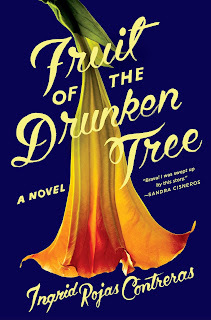 I read Fruit of the Drunken Tree in book form and liked it okay, but was a kind of bored overall. Did you like it? Fruit of the Drunken Tree and Lush both appeal to me. I couldn't finish Fruit of the Drunken Tree. 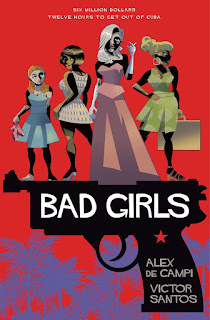 Though I found parts of the story really good, in the end I just wasn't feeling compelled to keep picking it up. I may make Lush my next nonfiction audiobook. It sounds really interesting and with great narration, even better. Lush is going on my list. I haven't read a John Fowles book in ages and i do remember the Collector. Quiet creepy. Too bad about Read Me. 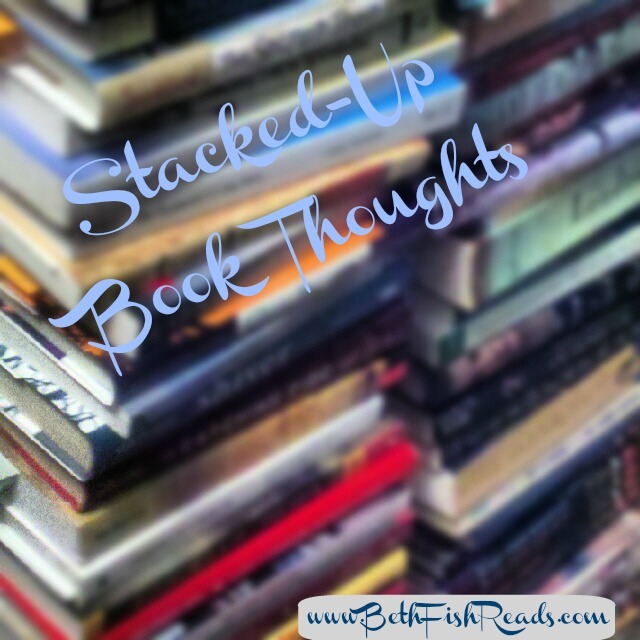 There are so many books that I want to read and now I see the cold hard truth about the saying "So many books, so little time." Therefore I am focusing more on what I want and abandoning if it's not my cuppa tea. 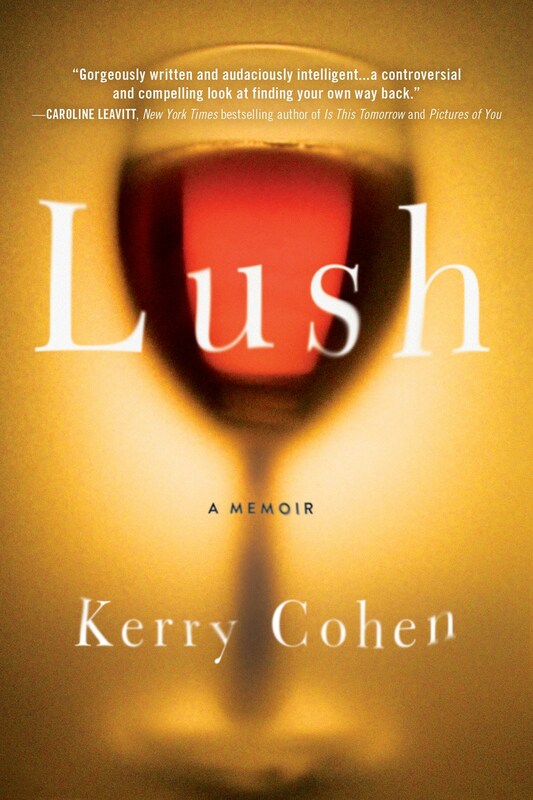 I have read several books about addiction, but I always enjoy something unique, so Lush is now on my list. Thanks for sharing. Enjoy your week and your upcoming travels...and thanks for visiting my blog. Fruit of the Drunken Tree sounds like a really compelling read. Interesting variety of books. All are new to me. Come see my week here. Happy reading! I've not heard of any of them. Great selection. Fruit of the Drunken Tree looks good. I'll have to add it to my list. Have a great week! Fruit of the Drunken Tree sounds really good. I can't make my mind up whether to watch even the first season of Anne with an E! What an eclectic collection of books this week! They all sound interesting. 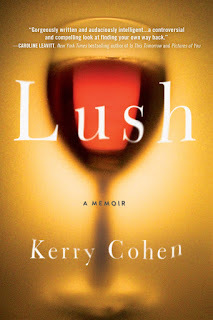 Yes, I am kind of sick of addiction memoirs, but I've heard good things about Lush. I really enjoyed Anne with an E season 1, but I only just read the book for the first time a few years ago, so I'm not a longtime fan (though I loved the book!). I really like the actress who plays Anne :) I'm looking forward to season 2. I am in denial that August is in a couple of days! I hope you continue to pick up great reads/listens. I’m not ready for August. I haven’t accomplished anything yet this summer. 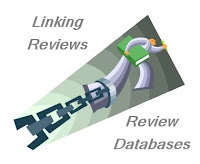 I hope you enjoy your upcoming reads. Have a great week! I can't believe it's August! Glad you got some nice cooler weather though! 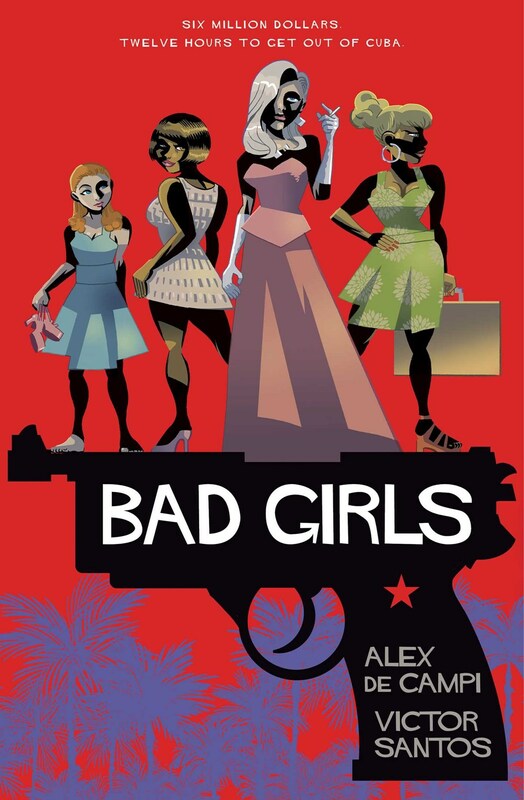 Bad Girls looks interesting- there are so many amazing and original graphic novels out there now- and Lush looks very good as well. All of your books are new to me. Happy Reading!